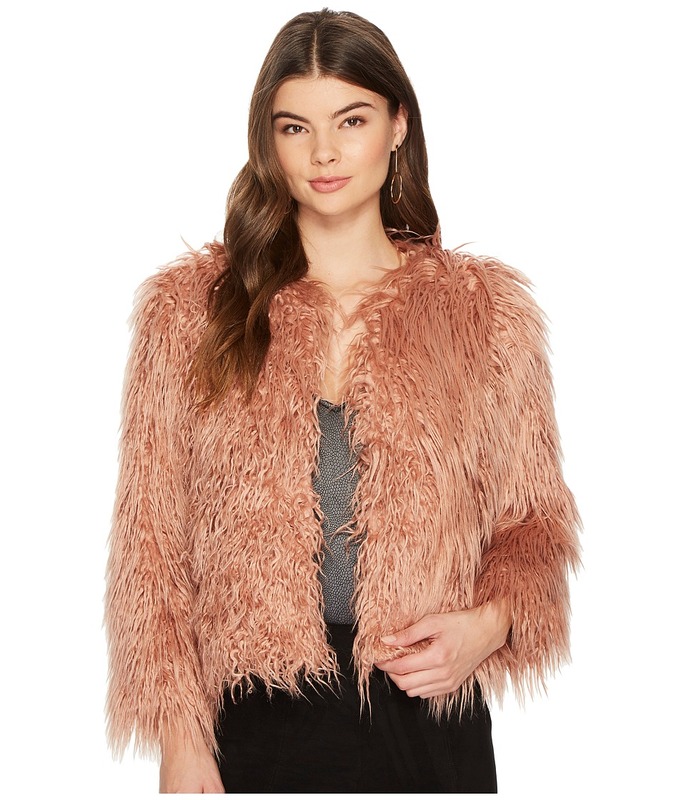 Fluffy faux fur brings warmth and fashion-forward drama to your look with this ultra-stylish cropped jacket with an open front from 1.state. Shimmer and shine all night in this 1. STATE bomber. 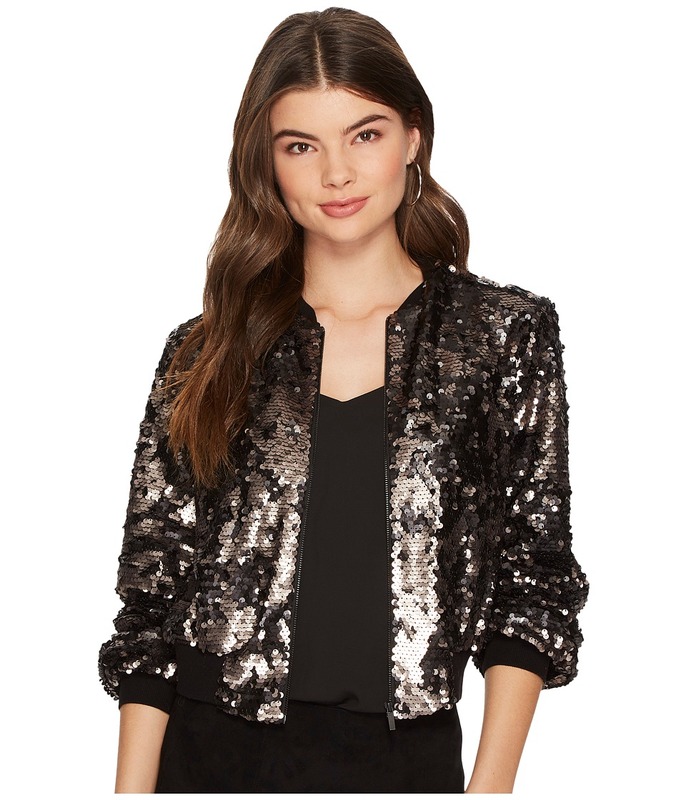 Bomber jacket flaunts allover sequins for a luxurious sheen. Ribbed trim at the baseball collar, cuffs, and hemline. 32 Degrees' puffer vest is perfect for those days when you need an extra layer but not a full coat. Fashioned with a zip-off hood, this quilted, packable design is filled with cozy-warm down and feathers. Perfectly convenient for all your travels, 32 Degrees' puffer coat stows neatly into a space-saving packable sack. 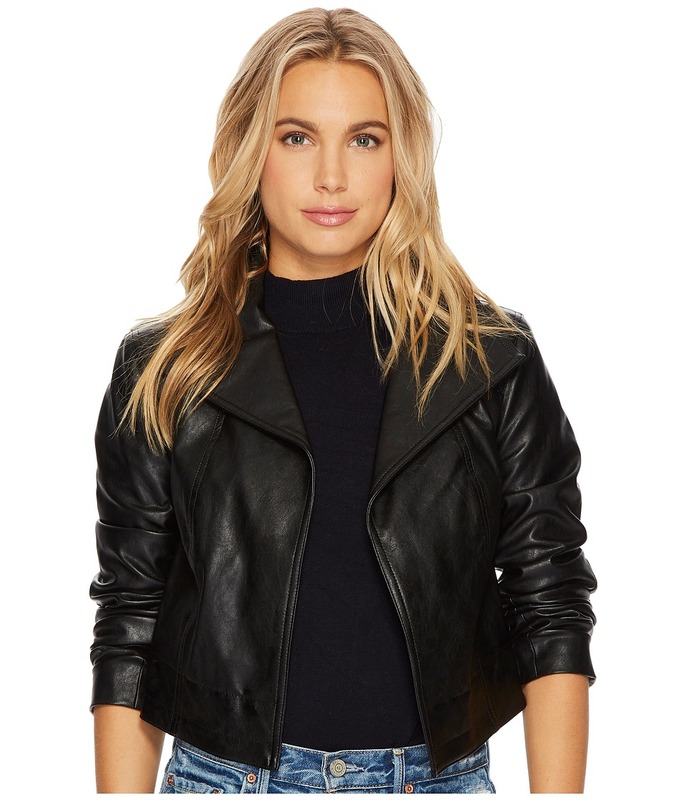 Be ready when adventure calls with this wonderfully cozy, plus size packable puffer coat from 32 Degrees.